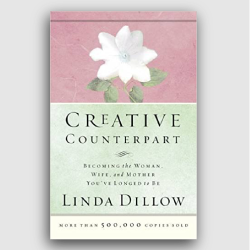 Linda Dillow gracefully and succinctly motivates Christian women to reach for more than they are currently experiencing in their marriages. 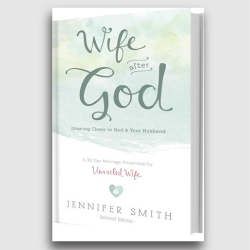 She includes creative suggestions on how to encourage your husband, live above your circumstances, and develop a plan whereby you can begin to become the woman, wife, and mother that you long to be. 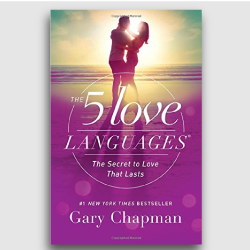 She describes a creative counterpart as being more than just a helper. 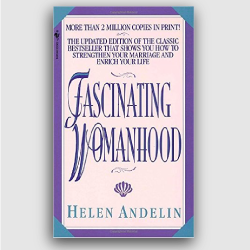 She is a woman who, having chosen (or having found herself in) the vocation of wife and mother, decides to learn and grow in all the areas of this role and to work as though she were aiming for the presidency of a corporation. Also included is a Bible study and project guide, which work perfectly for personal study or small group interaction. 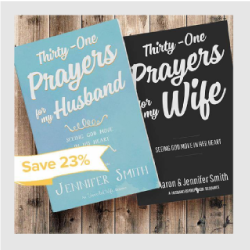 TAKE THE 31-DAY MARRIAGE PRAYER CHALLENGE, WE DARE YOUR MARRIAGE! HOW DOES THE 31 DAY CHALLENGE WORK?